Invented in the 1980s, Giclee prints are fast becoming something that existed in a bygone era - thanks to advancements in print technology. The Giclee method of printing was largely employed by magazines and publishers to make disposable proofs of their manuscripts. While they were, essentially, low quality versions of the original prints, artists began to use this cheap method as a way to sell reproductions of their works. Today, while prints made using this method are still available, they are - despite improvements in the print process - generally considered to be of a lower quality than other print options, particularly by art collectors. 1. What is a Giclee print? While the word itself sounds fancy, Giclee is simply a term used to describe any kind of print made with an inkjet printer, even the one in your home. They were originally known as iris prints or iris proofs. They were so named because they were produced on IRIS printers, which are essentially the antecedent to contemporary inkjet printers. 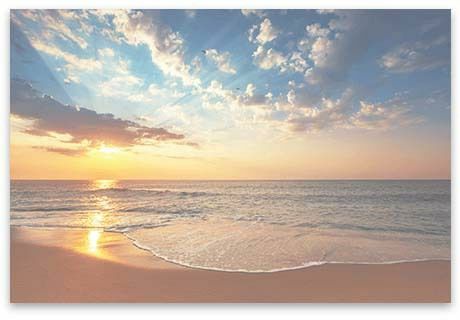 For example, if you were to produce a photo of your favourite beach sunset, it could be printed on an industrial Iris printer or on your home ink jet printer. No two Giclee prints are created equally, so it's difficult to guarantee quality. Depending upon the company or printmaker producing the print, there can be a wide variation in the quality of the finished Giclee product due to the quality of the inks and printers that are employed. While some giclee prints might last for a long time, you may find that the colours of others fade quickly like their Iris proof ancestors. lf you unwittingly buy an inferior product, your once beautiful sunset photo is at risk of fading. 2. Is Giclee printing easier and cheaper? 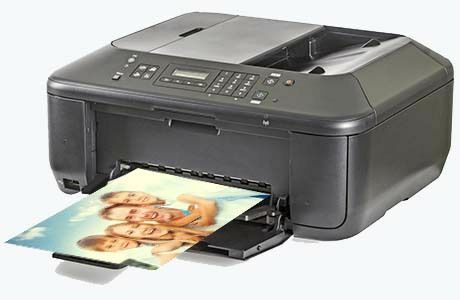 The proliferation of inkjet printers into our homes saw many of us enjoy quick, easy print processing for the first time. All of a sudden, we could snap a photo, print it out on paper and hang it on the wall. It was wonderful! That said, the quality of the print was determined by the quality of the paper we used. Even higher quality photo paper had its own shortcomings, susceptible to all kinds of damage, whether from moisture, dust or sunlight. Today, we enjoy quicker and easier photo printing than ever before, with the click of a button. The cost of buying then constantly replacing print paper and ink cartridges became a massive chore. Like any fad, we soon got over it. 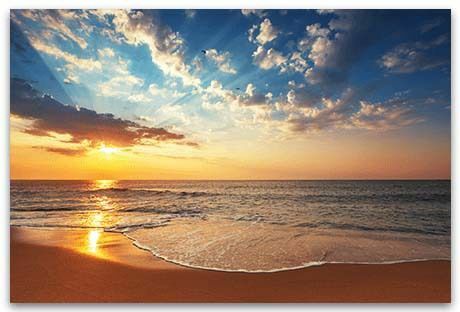 Advances in printing and online technology means we not only get to enjoy superior printing on stunning, gallery-quality stretched canvas, we can order it online. Goodbye messy toner. Goodbye expensive paper. Hello 21st Century! 3. Can't I just print then frame my photos? While framing is still a popular DIY activity, it's fast becoming replaced by wonderful online tools that provide crafters with a fun, creative experience. In the same way artists paint on canvas, today we - the everyday creative and non-creative - can enjoy the benefits of printing on stretched canvas. While it sometimes makes sense to mount items like university degrees and original paintings in a traditional frame, it makes little sense to laboriously print then painfully frame photos and art prints. Today, we get to enjoy the beauty of printing directly onto a range of materials: canvas, acrylic glass and brushed aluminium. With advances in printing processes, we no longer have to wrangle awkward, bulky frames. To achieve an upmarket, frameless look in your own home, you can now print to canvas, glass or metal. Using stretched canvas you can extend your image around the frame or mirror it. Using acrylic glass, you can create a classy 'high art' effect. With resilient, brushed aluminium, you can take your photo art outdoors without risk of damage. Once you've discovered all that frameless printing offers, you will never have to buy a photo frame again. 4. 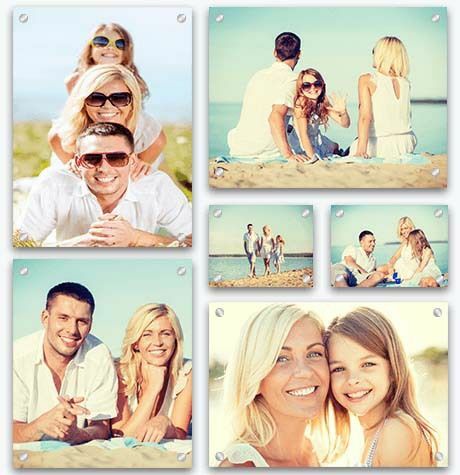 What if you want multiple photos? While we understand some may find Giclee prints suitable for their needs, we have chosen not to offer them within our product range. Giclee prints, because they're made of paper, have shortcomings when used for printmaking. 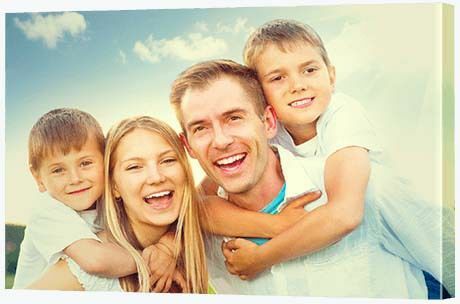 We'd hate to see our customers' prized photos get damaged through creasing, humidity, dust or sun. Because of this, you’ll most certainly need to purchase a frame in order to protect the fragile paper. That frame, however, could ultimately end up costing you more than the print itself. When you multiply that by six for a wall display, you're in for a hefty outlay. Our stretched canvas, glass and metal prints are far more durable and have a look and quality that honours the significance of the images they display. Move over plastic photo frame. Nothing gets classier than acrylic glass. 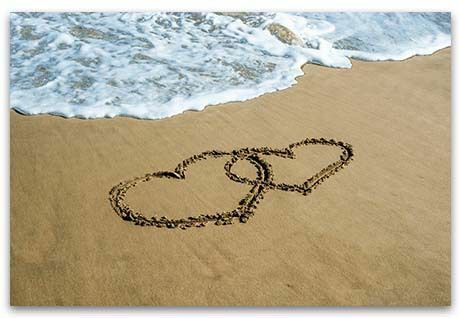 To create your treasured memories, we only use the finest materials. Our acrylic glass prints being a case in point. An acrylic glass wall display is the ultimate in 21st Century interior decadence. 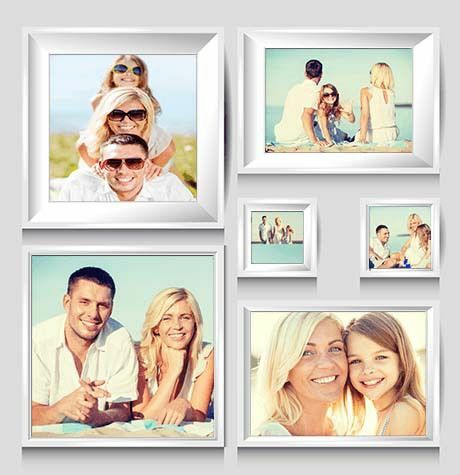 A contemporary, frameless display of family photos is now something you can be proud to feature in your home. Best of all, it's affordable. 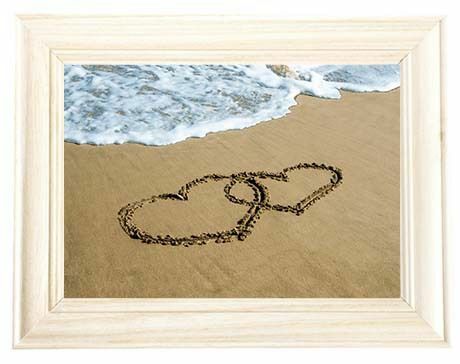 Now everyone can delight in an elegant display of wedding, holiday or family photos - all encased in acrylic glass. You can choose one of our durable acrylic glass wall displays, a split image print or up to 42 different collage designs.